You're excited to take your students someplace unforgettable, someplace like Six Flags, maybe even Disney. But travel isn’t just about where you go, it’s whom you go with that really matters. 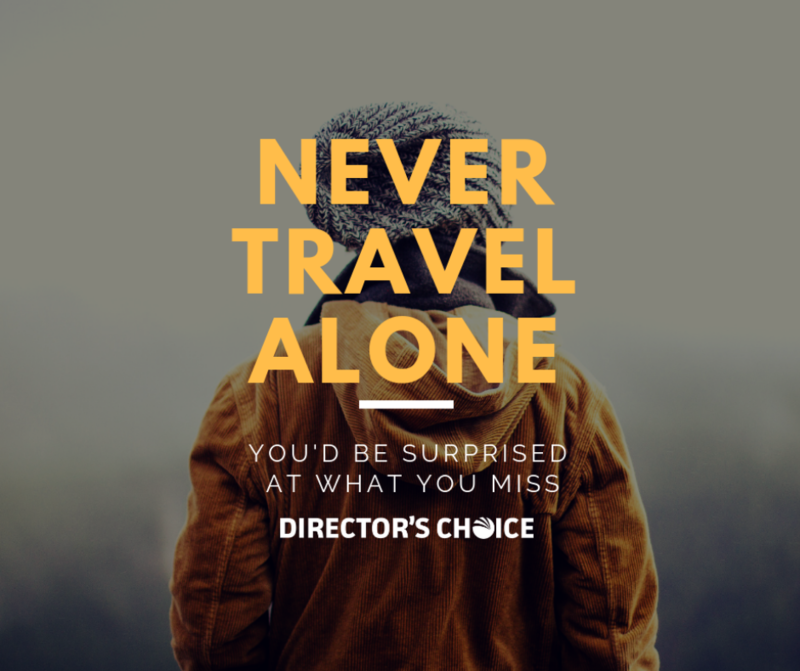 When you partner with Director’s Choice, you get a travel partner who provides so much more than hotel reservations and park tickets. Sure, you might save a few bucks planning on your own, but at what cost?